December 2006: Patty Nessel, previous shareholder and attorney with large Detroit Law firm, Butzel Long, for over 13 years, has opened her own law practice in Farmington Hills, Michigan. 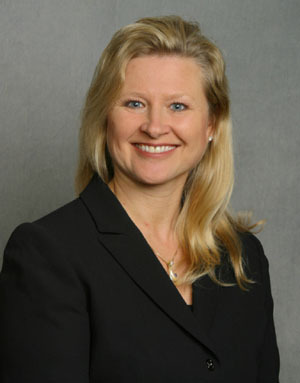 Patty is a compassionate family law lawyer and mediator, with extensive experience. She handles divorce litigation, including issues of child custody, parenting time, child and spousal support, marital estate and business valuations. She facilitates an atmosphere in which clients may maintain dignity during their divorce. 1993 – 2006: Shareholder and Attorney at Butzel Long for 13 1/2 years, practicing in complex family law litigation.